As the founder of 100 Word Challenge and a headteacher for over 13 years, I know about motivating young people. My visits have proved really inspirational and inspiring for staff and children alike. I understand what a busy timetable classrooms have and have developed 100 Word Challenge to fit easily into your weekly routines. The pressures now on teachers through the various tests and exams can feel like a minefield to negotiate. 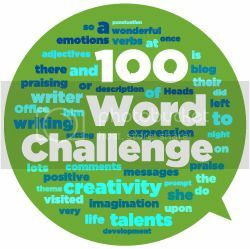 100 Word Challenge can provide an oasis as well as practice for some of the more formal aspects now expected to be taught. 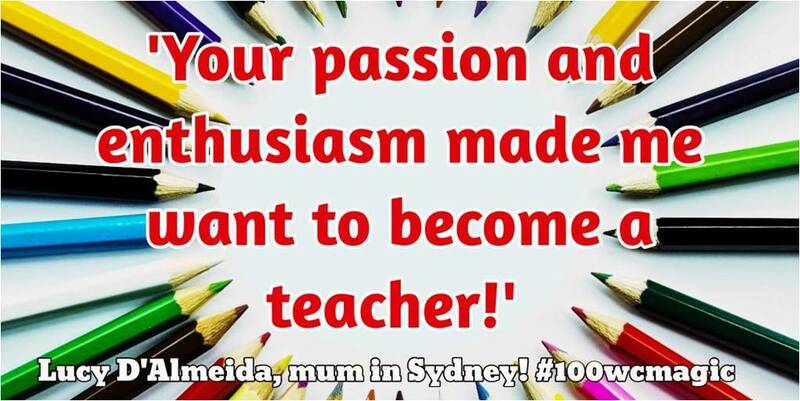 My passion is to release potential in our students’ writing and the success of 100 Word Challenge, which is now involving over 146 countries with an average of 1,000 per week, shows that I know a thing or two about it. This online project is providing class teachers with an ideal tool for many aspects of writing, both creative and clerical. 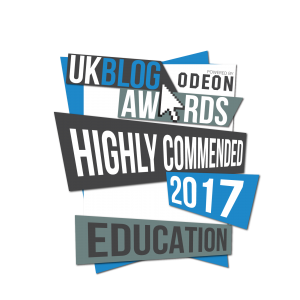 It allows you to teach the finer skills of blogging as well as internet safety. Let me come and inspire your classes’ passion for writing and help you try out some innovative and creative teaching and learning activities, that have proven impact in helping to raise standards. I can offer bespoke packages for schools and clusters which can be delivered either face to face or electronically via Skype / Face Time. 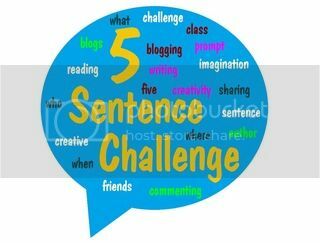 Teaching classes – working in classes across the school to model how to get the full impact from 100 Word Challenge. Julia’s passion for improving children’s writing is infectious; teachers across North Tyneside came away from Julia’s presentation invigorated about literacy and motivated to start entering the challenges. 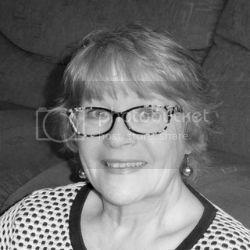 Best of all, her no jargon simple guide alleviated any ‘techy’ fears – in fact, she even offers a blog especially for 100WC entries for classes without blogs. Julia’s visit has ignited a passion for creative writing amongst both teachers and children at Stephenson Memorial – it seems so simple, but then the best ideas normally are.